Their friends DON’T think they can. Teachers say they should do something DIFFERENT. And other people believe their dreams are TOO BIG! There’s one Person who always believes in them. Can this Person help the kids make their dreams come true? I don’t know, but LET'S FIND OUT. At the age of 24, Anita was fortunate to begin her tutelage with Les Brown an internationally recognized speaker and highly acclaimed author. His mentorship provided the groundwork for her accomplishments. 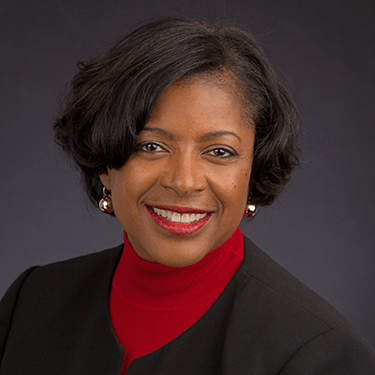 She owns and operates A. McLaurin Group, which specializes in the restoration of individuals’ hopes and dreams. 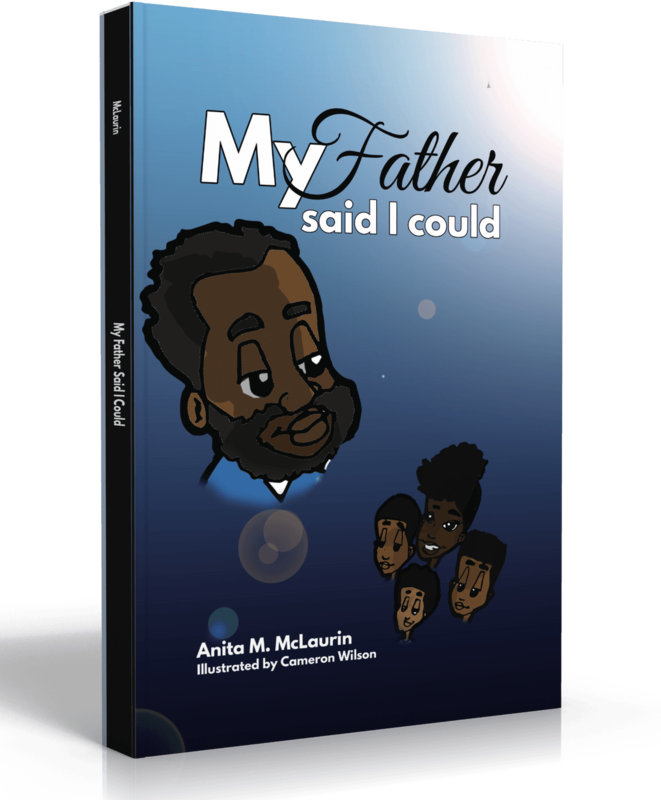 Her children’s book, My Father Said I Could, is story four African-American siblings who have big dreams, and how they overcome doubt, fear, and naysayers by listening to one steady, comforting voice. Anita’s mission is to inspire people to move beyond limitations and reach for their dreams. She challenges her audiences to find the good in where they are and to dream of where they would like to be. She also emphasizes the importance of recognizing that the ability to dream is within everyone’s grasp and that if they do not fulfill the dream that has been placed inside of them, the world will miss a great gift. She holds a Bachelor of Science (BS) in Management and Economics, a Master of Education (MEd) in Training, Development, and Instructional Design, and is a member of Kappa Delta Pi, an International Honors Society for educators. She and her husband Eric are blessed with one amazing child and live outside San Antonio, Texas.